How do you make one of the best 1000cc motorcycles ever built even better? 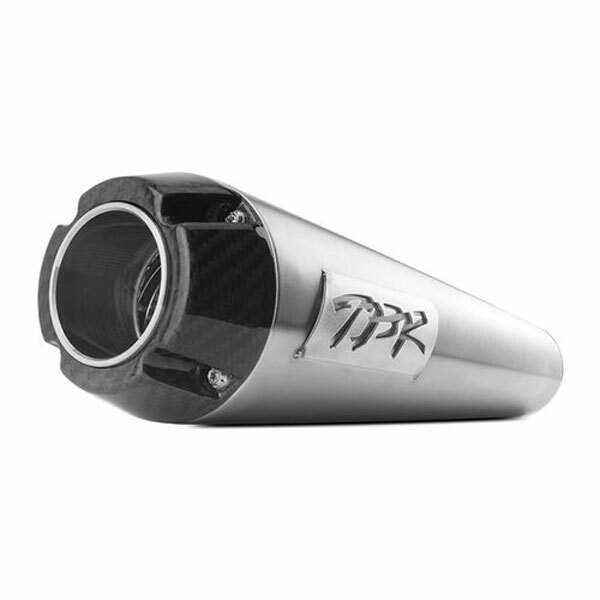 Install a Two Brothers Racing exhaust system and get ready to tear up the pavement. Simply unbolt your existing exhaust muffler and bolt on a Two Brothers Racing canister for tons more power. Comes with all necessary hardware, tubing, instructions for installation.